Hi! 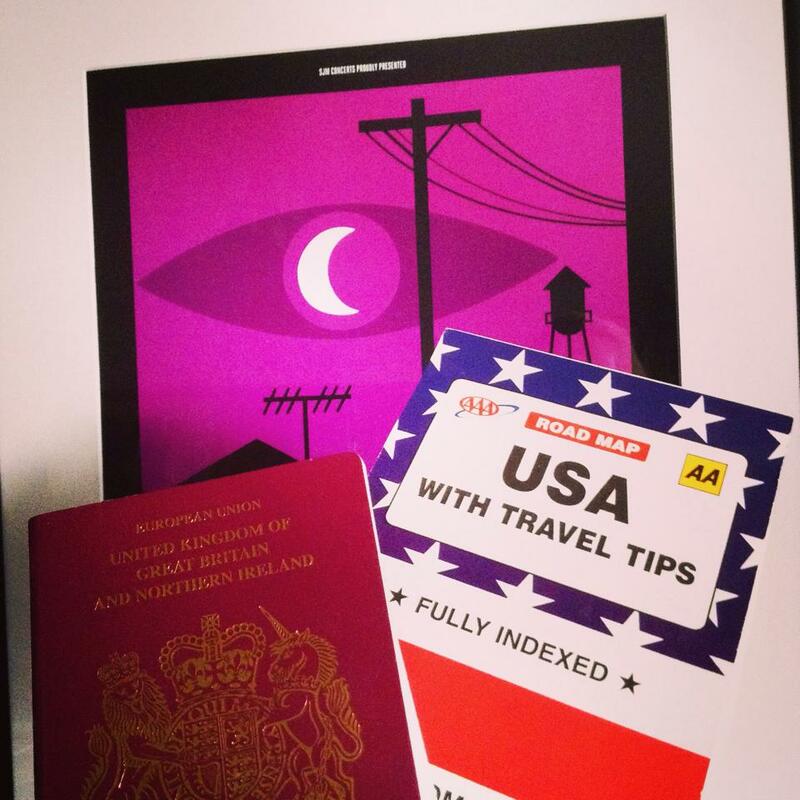 I’m very very excited to reveal that I’m off on a tour of the US with Welcome To Night Vale. The European tour was incredible, so I’m really excited about this one!